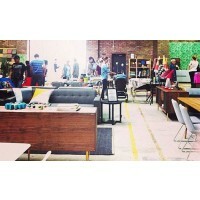 Huge Designer Furniture Warehouse Sale - Up To 90% Off! 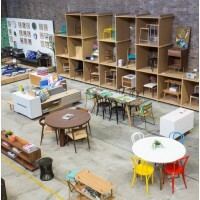 Expired Huge Designer Furniture Warehouse Sale, Up To 90% Off! 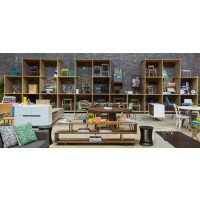 Home and office furniture, rugs, accessories & more reduced! Warehouse or Online. 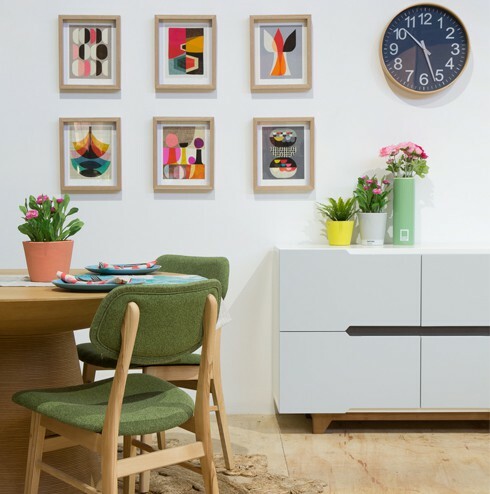 Looking for the ideal feature chair in your home? 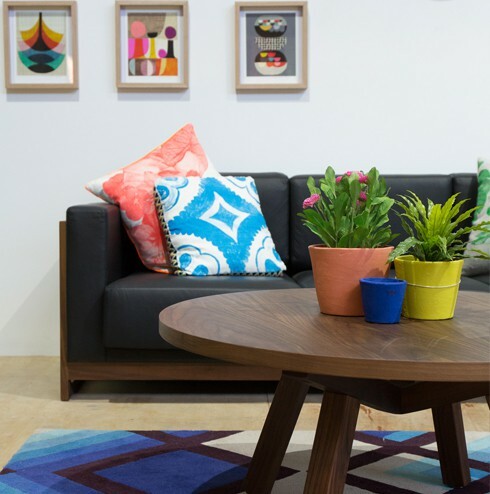 The most comfortable task chairs for your office? 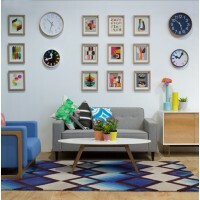 or the statement cushions for your sofa? 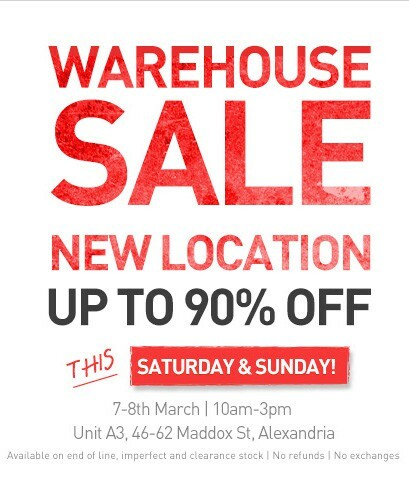 If you find yourself asking these questions, don't miss out on the biggest warehouse sale of the year! 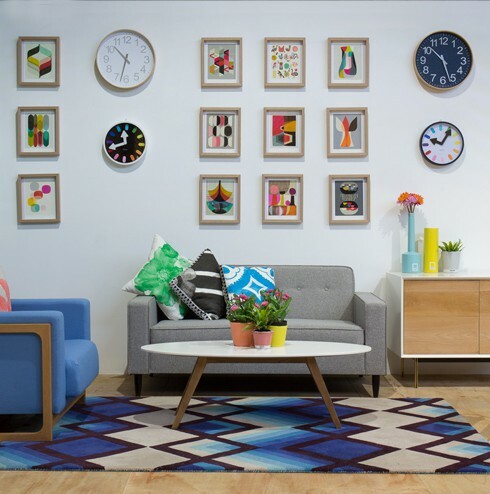 With up to 90% off all dining, living, rugs, accessories, cafe and office furniture, you will surely find the perfect piece you have always been searching for! 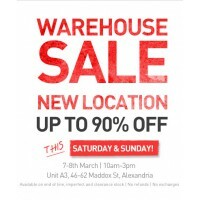 Their in-house Interior Designers and Stylists will be willing to lend a helping hand over the weekend.Visit the Alexandria warehouse to find a great bargain on great quality pieces! 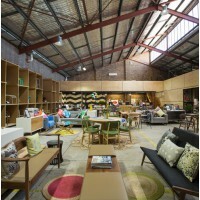 Free Sydney warehouse pickup or Australia-wide delivery. 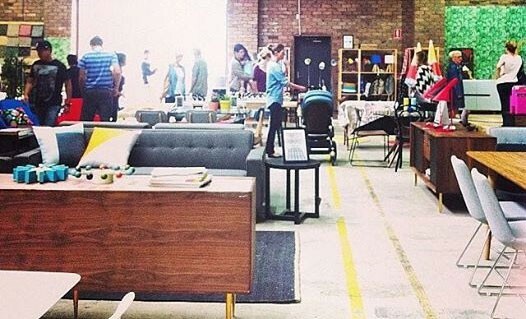 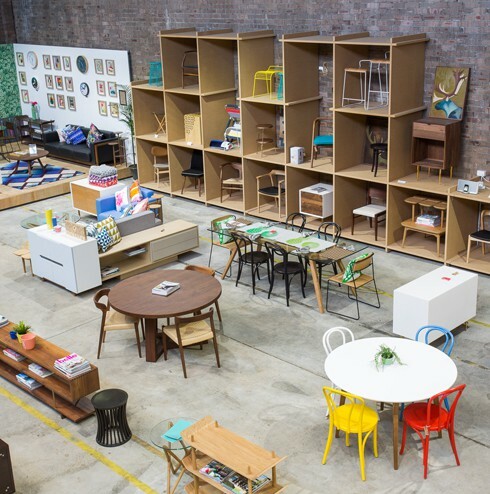 You can't go past this huge warehouse sale!